Microbial studies have indicated that the balance of flora in many human systems, including saliva, plaques, skin and gut, are a key indicator of health. 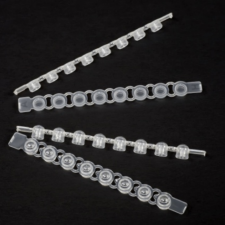 Traditional methods of collection and storage of microbiome samples often include freezing, that always presents well known logistical challenges in cold chain transport and storage or can often complicate technical viability in the collection process. 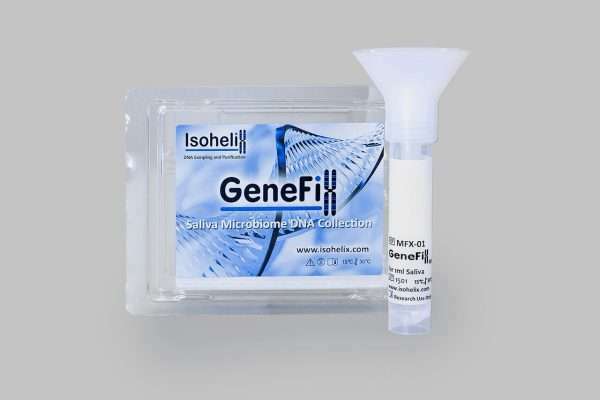 Isohelix has addressed these issues with the new GeneFiX™ Saliva Microbiome DNA Collection device. The devices are perfect for remote or at-home testing, with anti-spill funnel, non-hazardous buffer and simple operation. 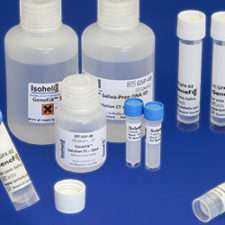 The robust sample tubes are fully transport tested to 95KPa to allow mailing and storage. Microbial DNA is perfectly preserved at room temperature in the pre-filled buffer for at least 1 year. The stabilization is instant, and the buffer prevents bacterial growth, so the sample accurately reflects the oral microbiome at the moment of sampling. 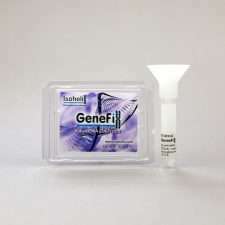 The devices and buffer are free from any trace human or bacterial DNA, so researchers can be confident in the accuracy of their results. The DNA isolated using Saliva-Prep2 is intact and readily amplifiable, with high purity, suitable for all downstream analyses. 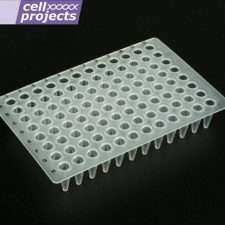 Saliva-Prep2 allows for repetitive analyses, by processing variable volumes, allowing for partial samples to be processed, preserving the remainder for future testing.